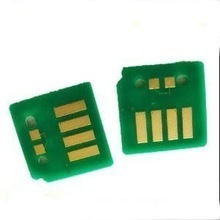 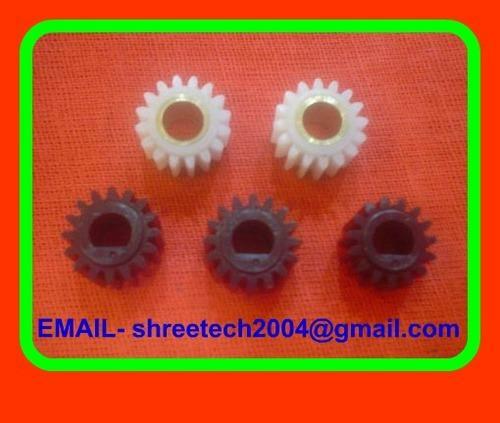 With the constant support of our expert team, we are engaged in offering a huge assortment of Copier Spare Parts. 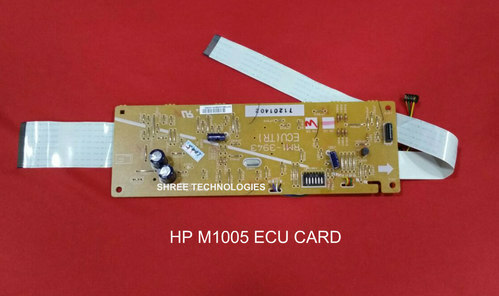 This superior make Copier Spare Parts is precisely engineered by highly experienced and efficient engineers. 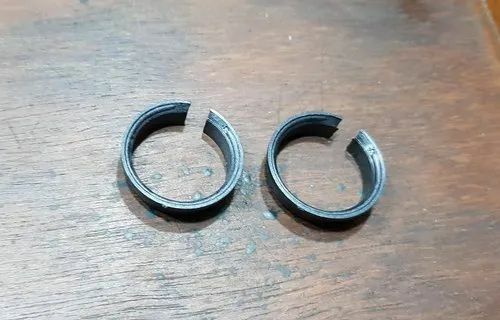 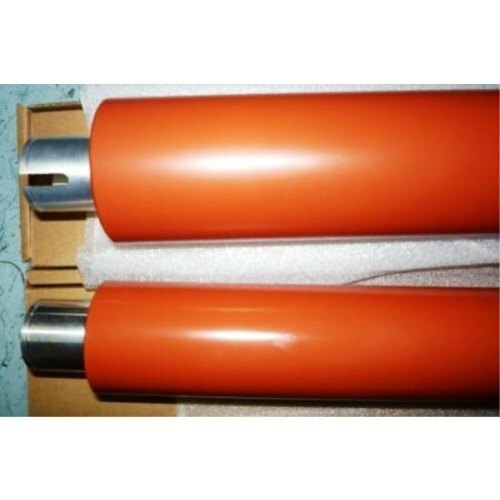 With the constant support of our expert team, we are engaged in offering a huge assortment of Canon IR-5000-6000-8500-605-805- Fuser Upper Roller. 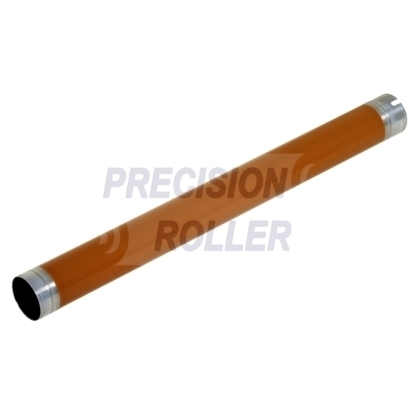 We offer this Canon IR-5000-6000-8500-605-805- Fuser Upper Roller at industry set parameters. 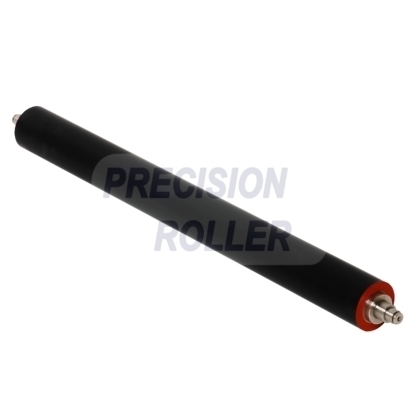 Thus, this superior grade Canon IR-5000-6000-8500-605-805- Fuser Upper Roller is very popular due to its renowned features such as sturdy make, premium quality, efficiency and optimum reliability. 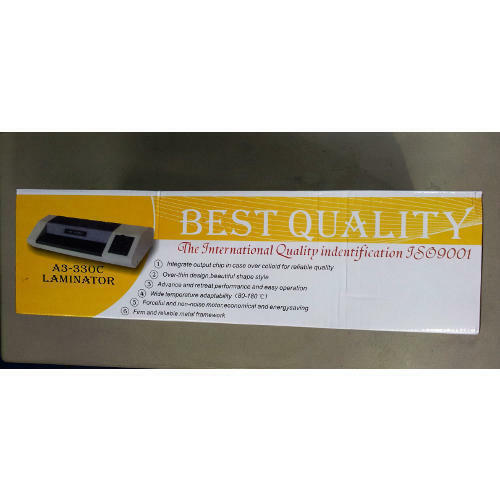 Lamination Machine A/3 offered comes backed by latest technology support and offers exceptional lamination support to A3 size papers. 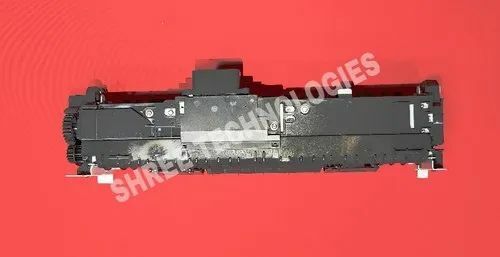 This best quality lamination machine can also be made available in other model choices so as to perfectly match up with the lamination requirement of other paper/document sizes. 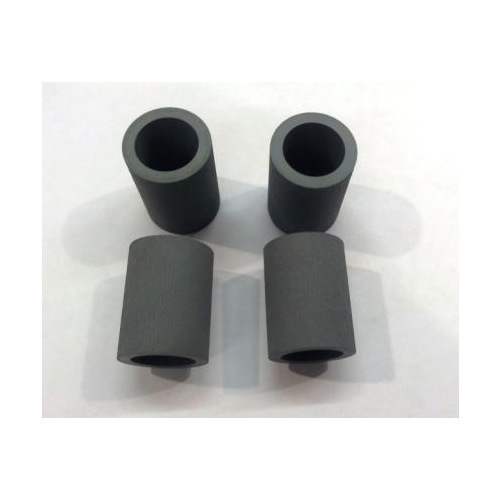 Backed by ISO 9001 certification, these lamination systems also provide for consistent working performance and are made available at competitive prices. 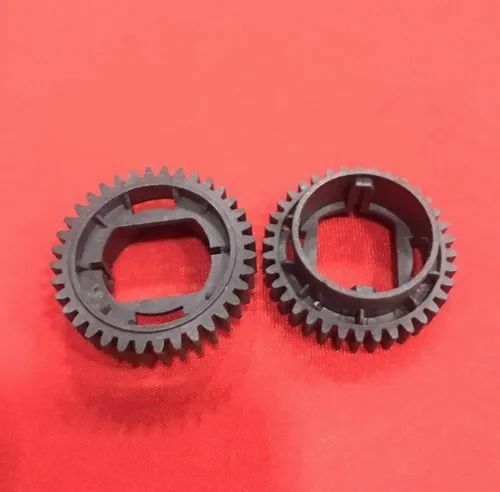 DCP-7055/DCP-7065 Reset Gear offered comprise Brother DCP-7055/DCP-7065 reset gear for print head and comes in precision design construction finish so as to meet the demands of achieving perfect printing results. 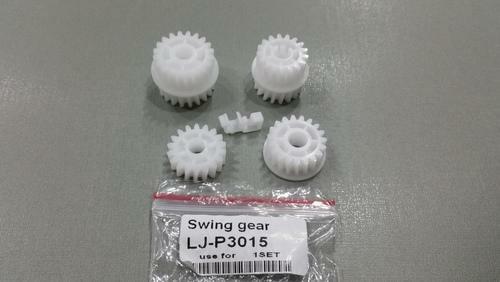 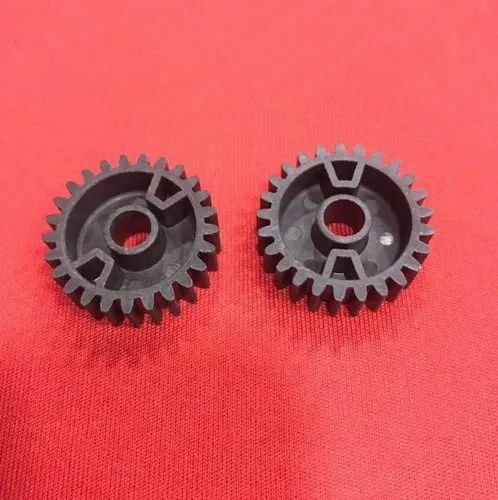 These reset gears can be made available by us in different configurations so as to provide for accurate fitting and functional support. 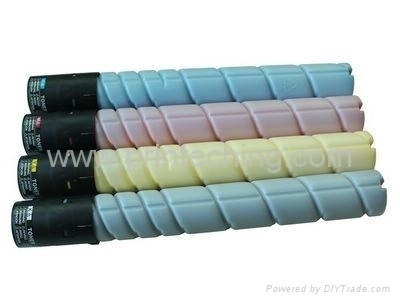 We also ensure the print head part solutions offered by u are made available to customers at competitive prices. 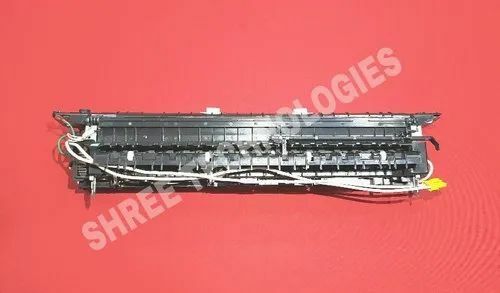 Developing Sleeve Unit offered comes in quality design construction finish and provide for perfect working support in different model of Canon printers including of Canon IR 400 / gp200/gp210 / ir3300 as well as Canon IR 400 / gp200/gp210. 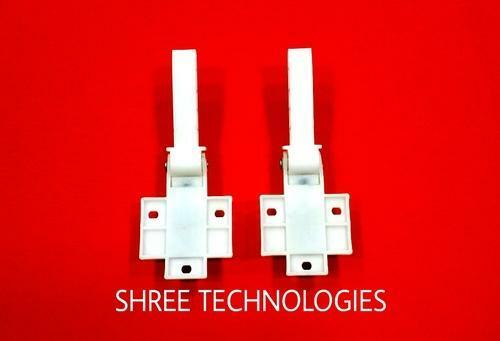 Further, these sleeve units also provide for precise working action and support achieving smooth work performance. 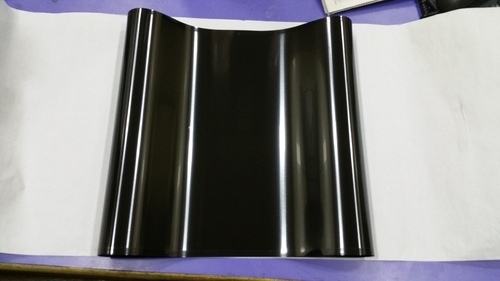 We also make these sleeve units available for other printer varieties at competitive prices. 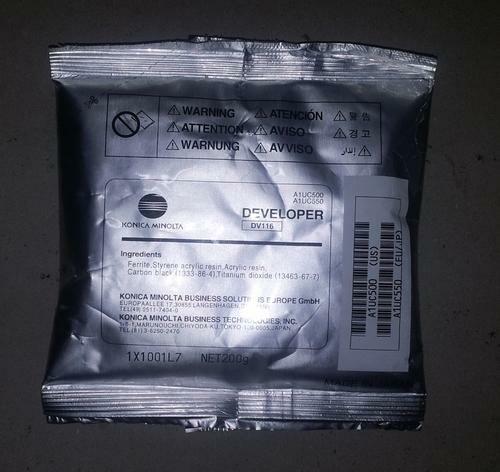 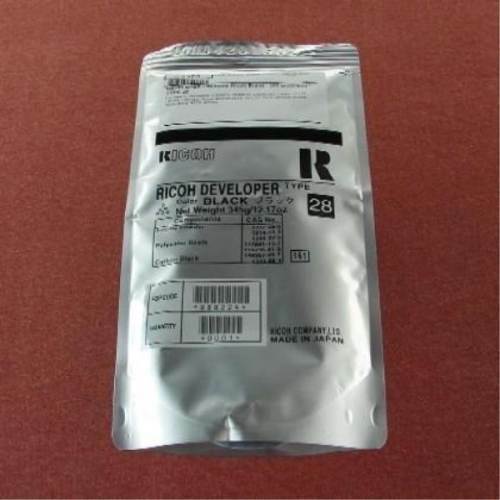 Leveraging on our enriched industry experience, we are engaged in offering a huge gamut of RicohDeveloperType28. 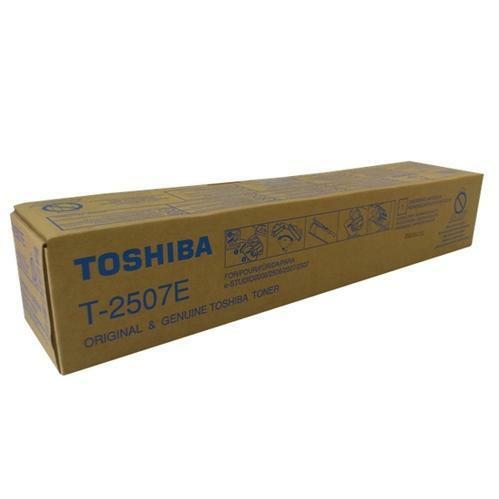 This superior make Ricoh Developer Type 28 is ideal for use in Ricoh 1230d/1220. 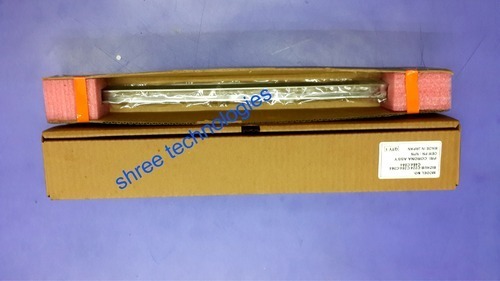 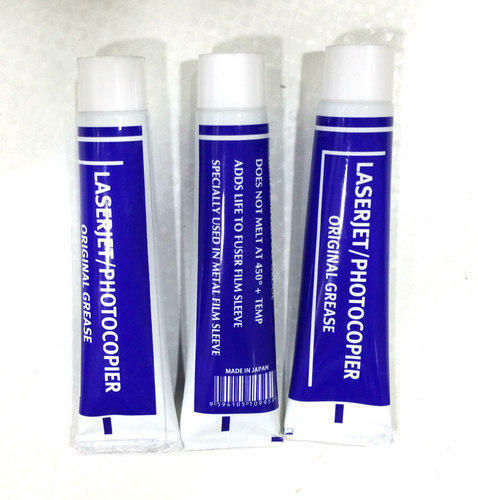 The high grade Ricoh Developer Type 28 offered by us has gained huge appreciation from the clients, due to its remarkable performance, efficiency and supreme quality. 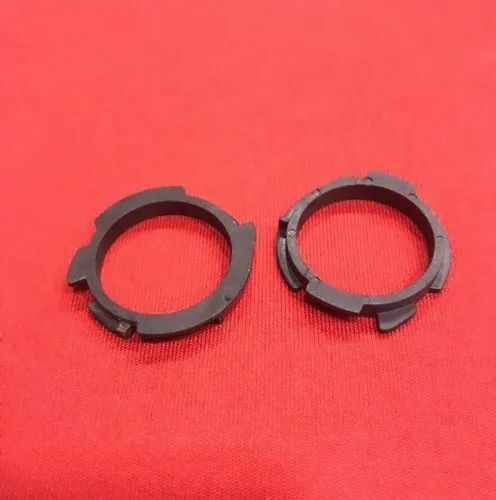 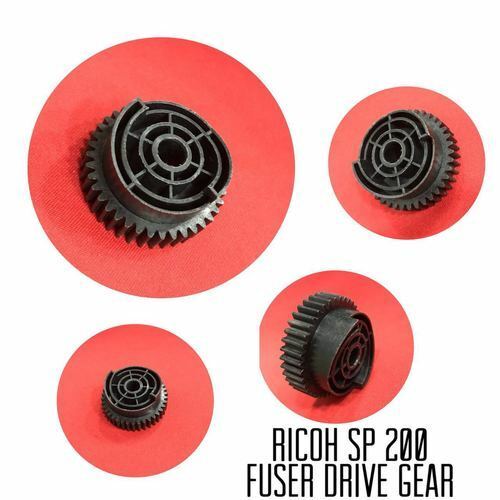 Upper fuser roller for ricoh 2000/1600/af 2015/2018. 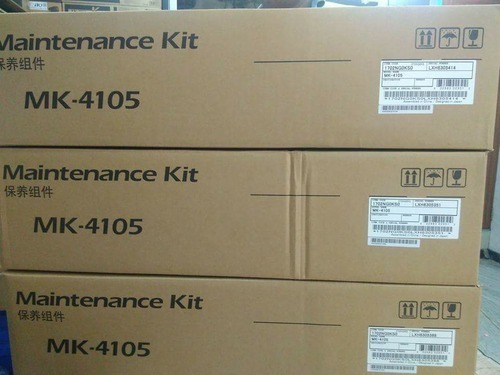 Konica Minolta Bizhub C250/c252/c352 Chip Color Toner Powder offered comprise high performance refill toner powder that is developed using C250/c252/c352 cartridge. 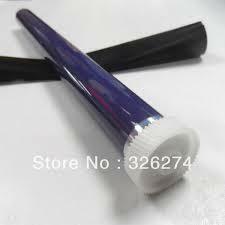 These refill toner powder options allows for original printout as provided by the original refill toner. 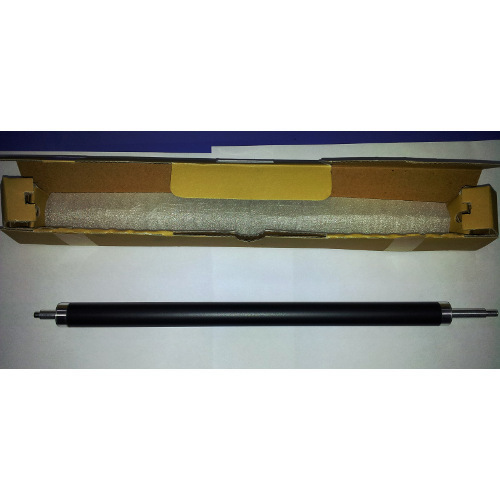 Some f its features include allows for convenient refilling support; provide for full printing capacity; provide for optimum usage support among others. 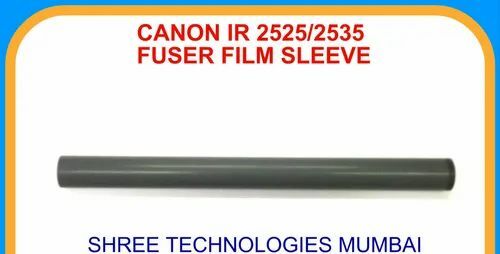 Leveraging on our enriched industry experience, we are engaged in offering a huge gamut of Canon IR-400 IR-3300 OPC DRUM. 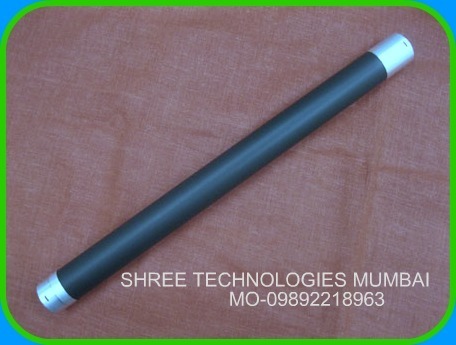 We take into account the prevailing standards and parameters set by the industry and offer suitable range of Canon IR-400 IR-3300 OPC DRUM. 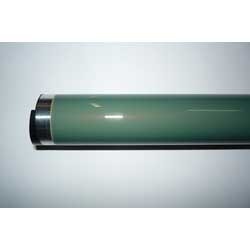 These high grade Canon IR-400 IR-3300 OPC DRUM is widely appreciated for its unique features such as optimum quality, reliability, durability and are very easy to install and maintain. 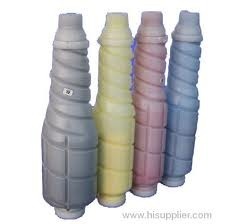 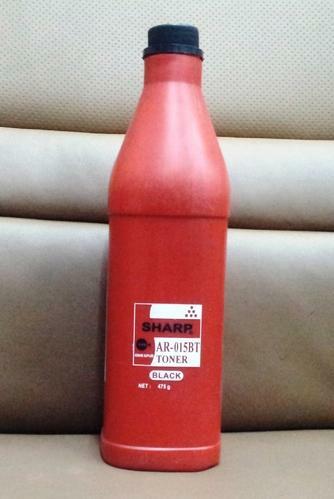 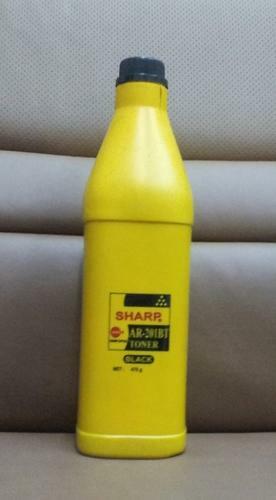 Leveraging on our enriched industry experience, we are engaged in offering a huge array of Ricoh Toner Powder. 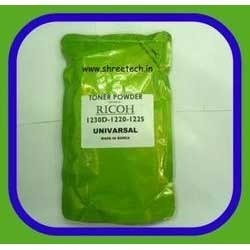 This high grade Ricoh Toner Powder is being formulated by making use of the finest grade quality materials that are procured from reliable source. 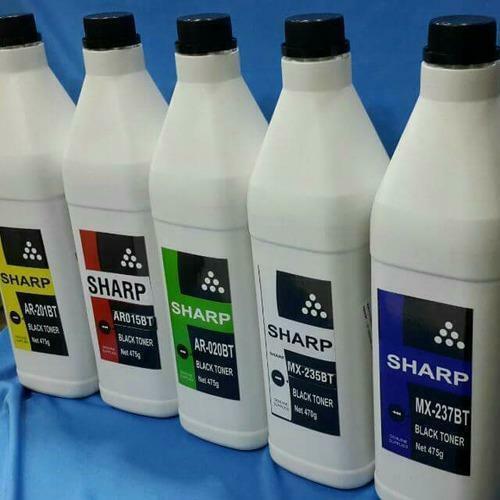 Our manufacturers offer this high quality Ricoh Toner Powder, in line with the international quality standards set by the industry. 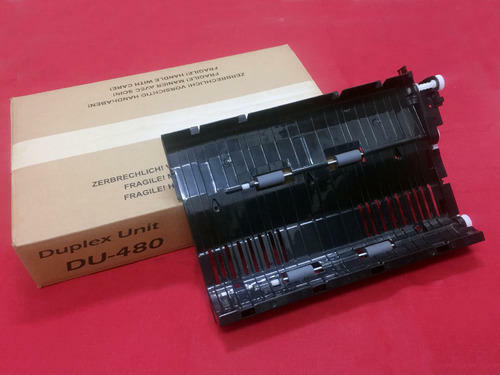 Xerox WC 5019 / 5021 OPC drum for best quality xerox OPC drum. 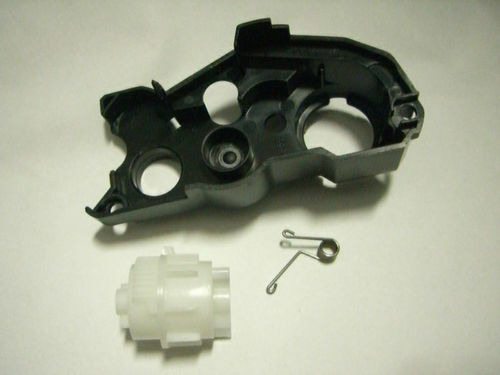 Looking for “Copier Spare Parts”?